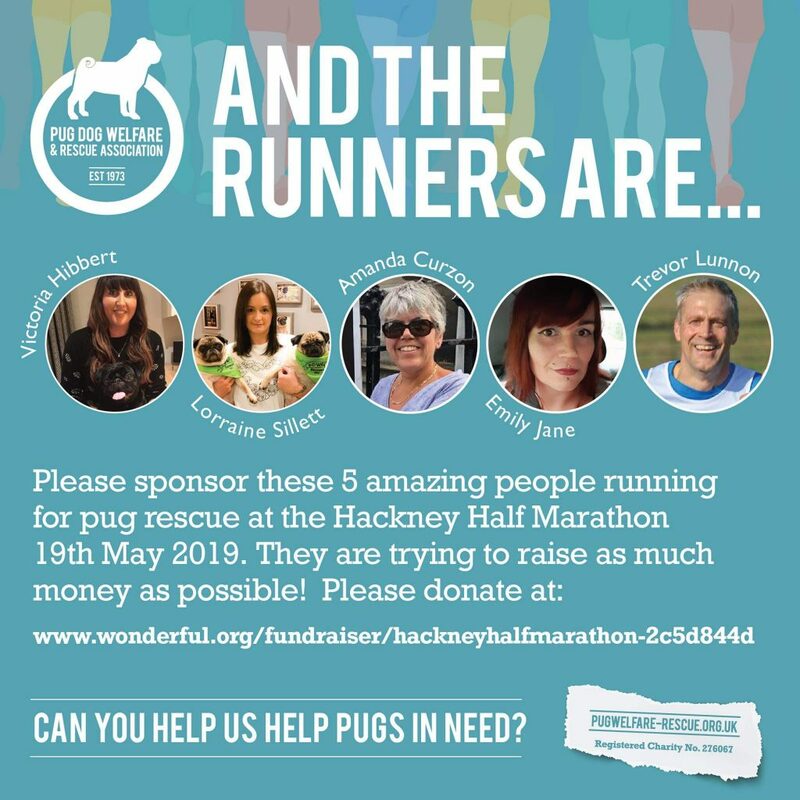 Please sponsor these 5 amazing people 🏃‍♀️🏃‍♀️🏃‍♀️🏃‍♀️🏃 running for PDWRA in the Hackney Half Marathon on 19 May. 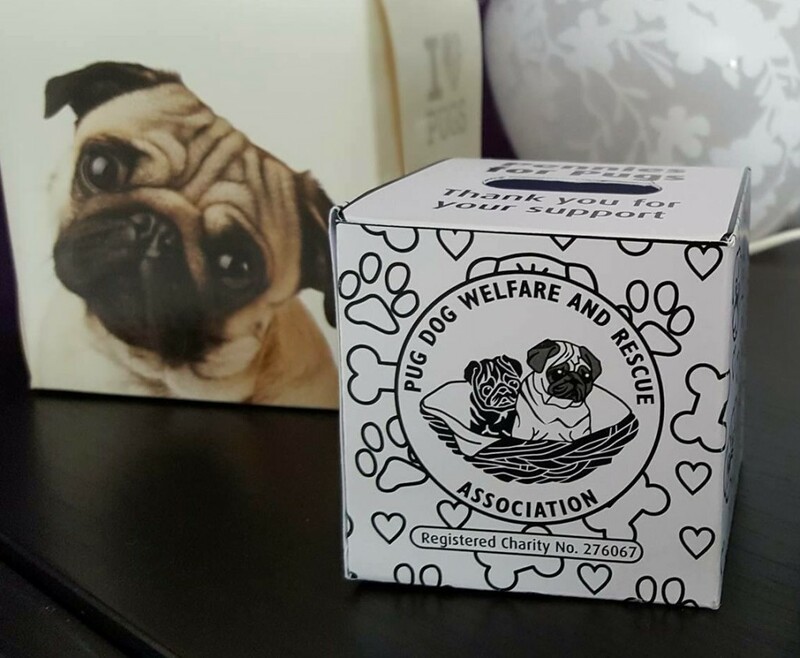 They are aiming to raise as much as possible to help with rising vet bills due to the record number of pugs surrendered this year. 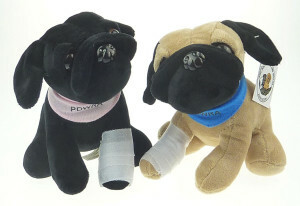 Click on the link below to sponsor them! This entry was posted in Blog, Fundraising on 10 April, 2019 by Developer. We are still collecting stamps! Please continue to support us by saving your used postage stamps, trimming them as explained in the poster below, and sending them to the address shown in the poster. 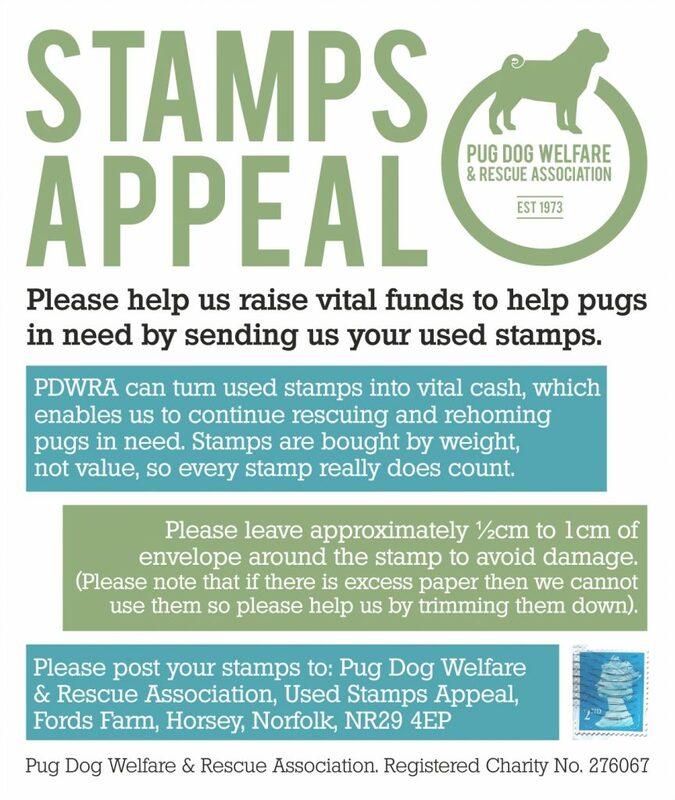 Why not ask your family and friends to save their stamps too? This entry was posted in Blog, Fundraising on 23 March, 2019 by Developer.